Handbag with an embroidery, piece. 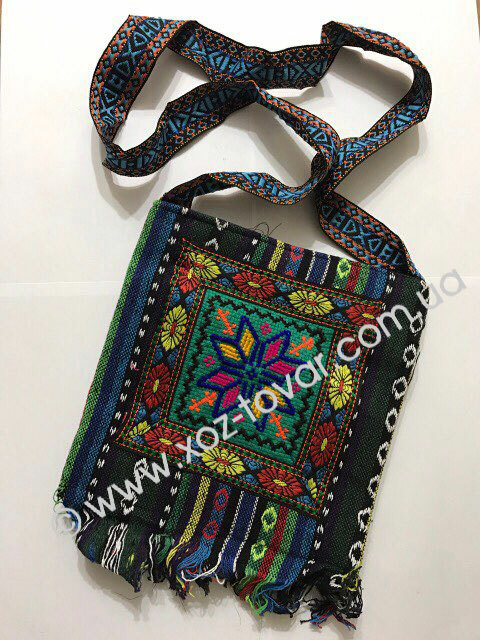 Unbelievable price on Handbag with an embroidery, piece. in Rozhniv (Ukraine) company Internet magazin Hoz-tovar, PP.